Ski Explorer – The Reveal! Through my blog, I’m lucky enough (and work hard enough, of course) to gain some amazing opportunities. This year alone I have met my MUA idol, Charlotte Tilbury, stayed in my first 5 star hotel, ran 5k with a GoPro for Cancer Research UK, learned the art of calligraphy and even snowboarded with an Olympian. It’s a bit ridiculous writing everything down because I genuinely realise how much blogging has changed my life for the better since I began writing down my thoughts five years ago. My ‘luck’, if you will, is running into 2016 with a few very exciting trips that I’ll be covering on here. If you haven’t heard over on Twitter/Instagram already, I’ve been chosen as a #SkiExplorer ambassador for Crystal Ski’s 2015/16 winter season. My Après Animal blog post won them over and I’m fortunate enough to be travelling to St Anton, Austria, with Mat in February for a week of snowboarding, food and après! Mat is a skier, I’m a snowboarder and it’s actually how we met two years ago, so hopefully I’ll be able to show you exactly what you can expect on a holiday in St Anton with Crystal Ski. From what to pack, getting to your destination, where to eat, where to party, where to stay and of course what we think of the piste. Not only will I be visiting in February with Crystal Ski, I’ve also been invited by Visit Tirol (the region’s tourist board) to visit St Anton in January for a press trip. I’ve gone from zero ski trips to two, which is my dream come true! So expect TONS of snowboarding related content in the next few months. We did a lot of research as to where to visit in Europe, as we’ve both been on four skiing/snowboarding holidays before so we had a really clear idea of what we wanted from the trip. Snow was obviously a HUGE deciding factor in choosing St Anton, as the region is known as being one of Europe’s snowiest areas and has a great snow record. We’re praying for some mid-winter powder! We found the resort guides on the Telegraph were a huge help when researching, as they take into account every aspect of what you’re looking for in a holiday. 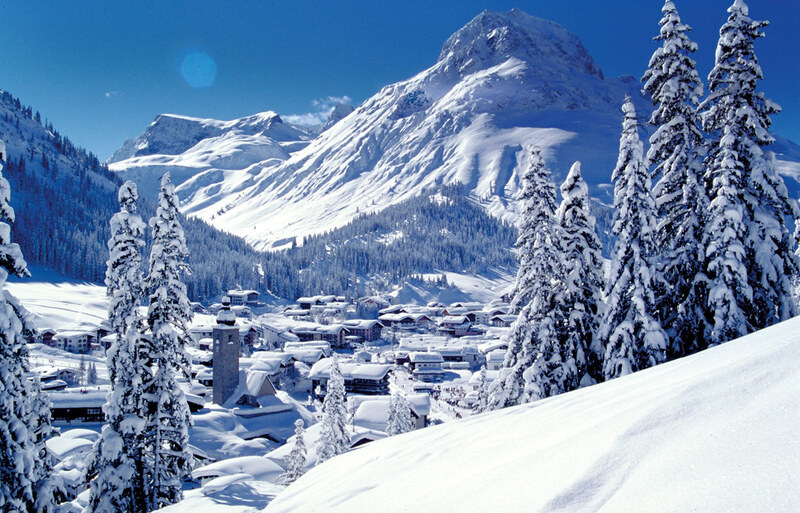 The resort guide for St Anton pretty much sold us straight away, it looks so ideal! As for accommodation, we’ll be staying at the Garni Hotel Goldenes Kreuz, a B&B hotel situated right in the heart of the village and super close to the ski lift! 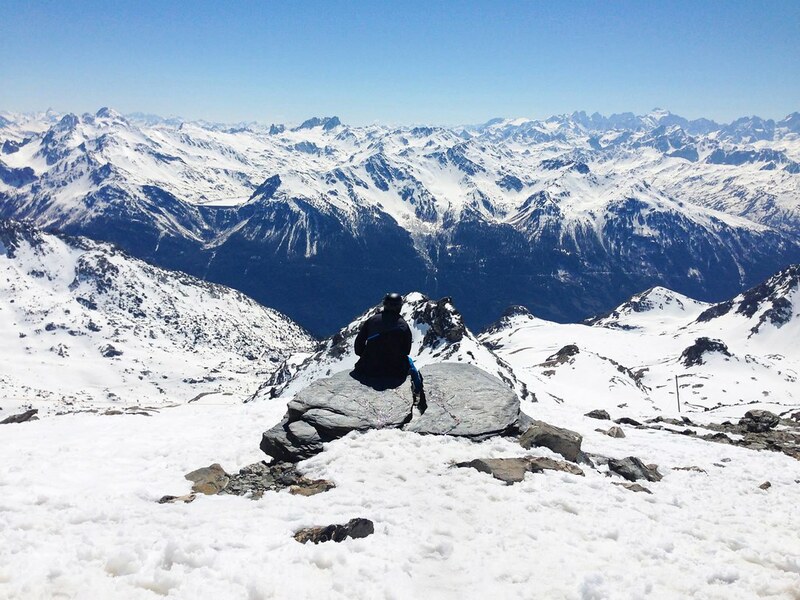 It looks like it’ll be a great base to explore St Anton and all the resort has to offer. Crystal Ski also offer some lovely chalets in the resort, which are great for meeting new people to ski and party with (as well as being all inclusive of home-cooked meals!). St Anton is known as much for its après as much as its great snow conditions, with infamous clubs like Mooserwirt and Krazy Kangaruh on the mountain that encourage plenty of dancing on the tables from the afternoon onwards! I’m hoping to catch all of the craziness on my GoPro, so stay tuned for that. If you’re looking to find your perfect skiing/snowboarding destination, you can find some great deals for Après Animals on the Crystal Ski website here. 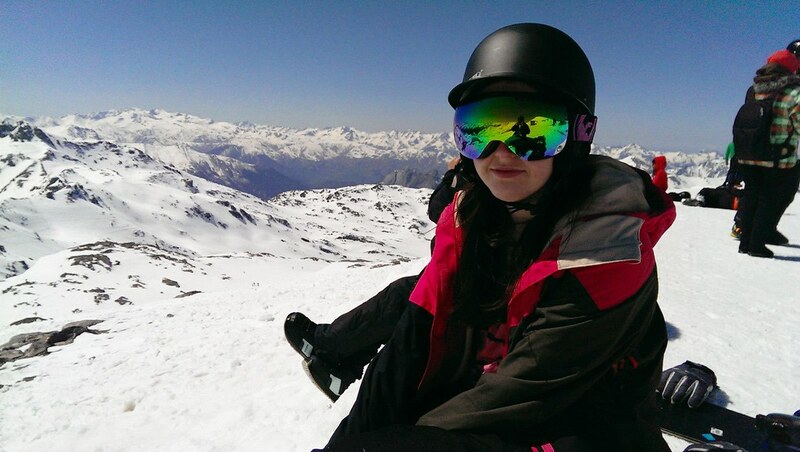 First two photos were taken in Val Thorens, France. Last photo is from Ski NASTC.